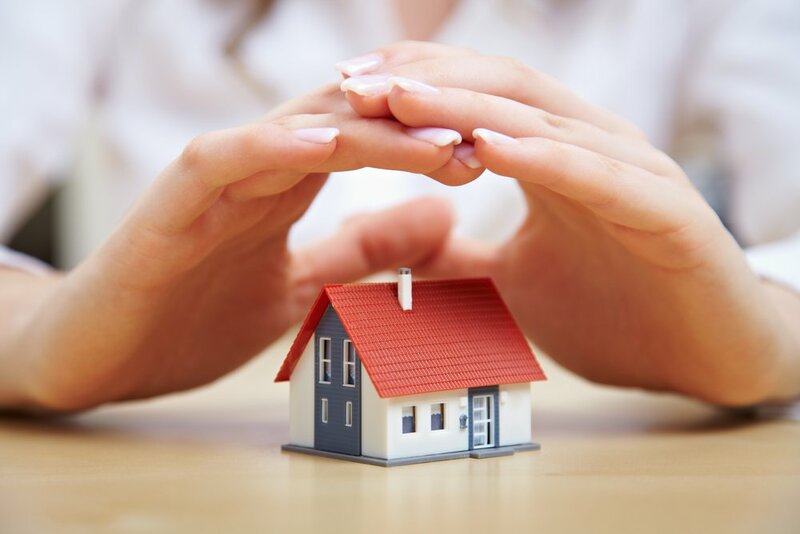 As a homeowner, you want to protect your home and your family. Combating moisture in the home, especially in Upstate South Carolina, can be a major issue for today’s homeowners. Record rainfall and yard sloping have left homeowners with standing water in basements and crawl spaces or worse the smell of mold and fungi. Issues like standing water need to be addressed as soon as possible. Standing water can cause an increase in humidity in your home, damaging wood, flooring, foundation, and structure. Increased humidity and moisture in the home can also cause mold growth, health problems, or termite infestation. At Dobbins Termite and Pest Control, we have trained moisture professionals who will diagnose moisture issues and propose solutions to resolve the issues for good. We take the time to help homeowners understand how and where water is coming into the home and why our recommendation is the best option to resolve the moisture issues. Once the solution is in place, we periodically spot-check your home to ensure the moisture and humidity levels remain in check and that solution has resolved any moisture issues.